Yosemite Bible Camp was started in 1957 for those between the ages of 10 and 18. It is located just out of Oakhurst, California, about 35 miles south of Yosemite Valley. 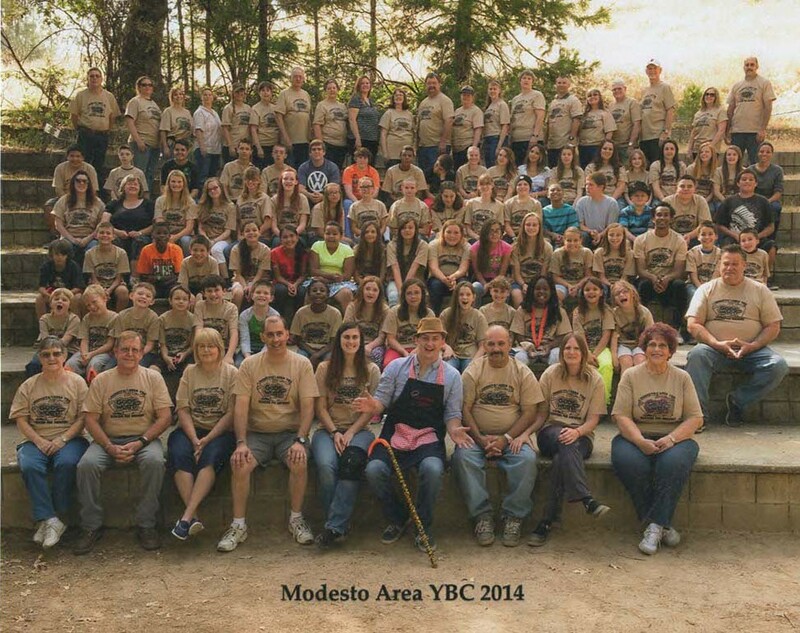 The Modesto area camp is sponsored by the Whitmore congregation. The week spent at Yosemite Bible Camp is a most uplifting week. Make plans now to see that your young ones are there. The dates for the Modesto area camp this year are June 15 – 22, 2019. The full cost for camp is $125.00 if your application is received by May 31st, on June 1st the fee will increase to $125.00. A $25.00 reservation fee and this application will reserve your price and spot at camp, or the total fee may also be sent with the application.